AFFORDABLE Waterfront property in "The Shores" area you will find this 3 bedroom plus large den that can easily be a bedroom for guest or a larger family. This has been used as a recreational property since it was built and has only had one owner. The kitchen has been renovated with new quartz counter tops, fridge & stove, and a new main floor bath with shower perfect for guests. 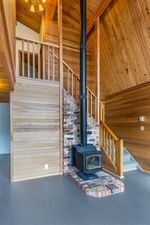 Upstairs you will find the master bedroom and loft with great views of the Inlet as well as 2 more bedrooms and a full bath. The lower basement area has 814 sq ft of unfinished area that you could develop for more living space or a guest suite with a separate entry. 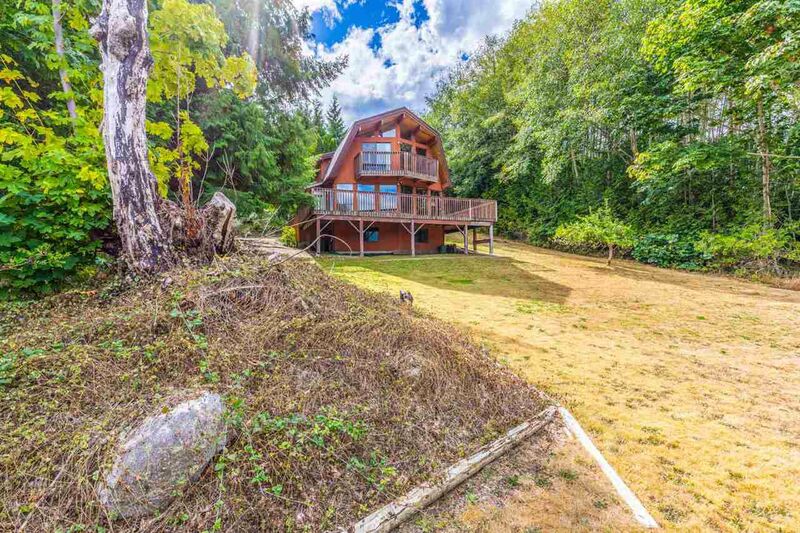 Gorgeous Sechelt Inlet and mountain views and a .63 acre property. Don't miss this one!